Fantuzzi has been a vital part of Bhakti Fest for many years. As a performer Fantuzzi brings delight, energy, and celebration with him wherever he goes! 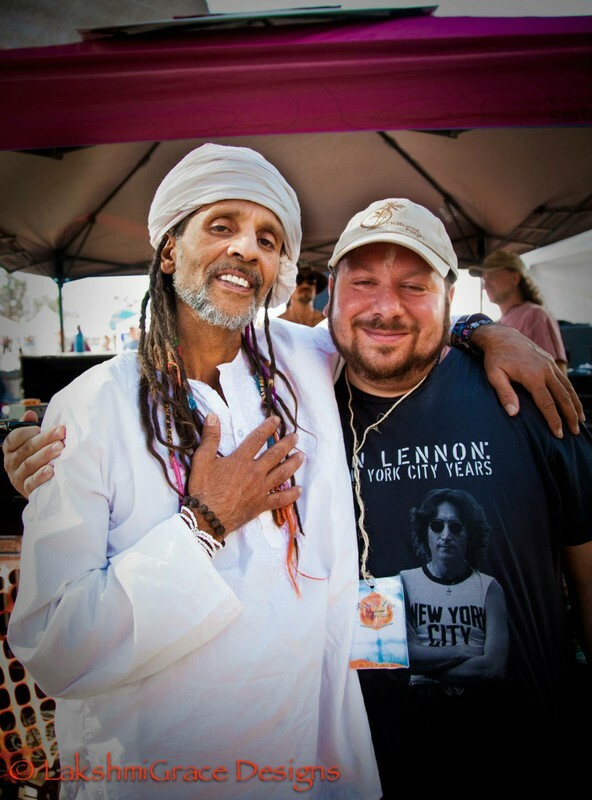 Some of his favorite photos from Bhakti Fest are in this gallery. Enjoy! Hope to see you at Bhakti Fest West this year.